Bahadir offers many operation support systems to reduce and assist surgery. In addition to the Halo and skull clamp developed for neurosurgical operations; retractor assistance sets are produced for liver and kidney transplantation, general surgery, cardiovascular surgery, spinal surgery, colon-rectal surgery and all other branches of surgery. 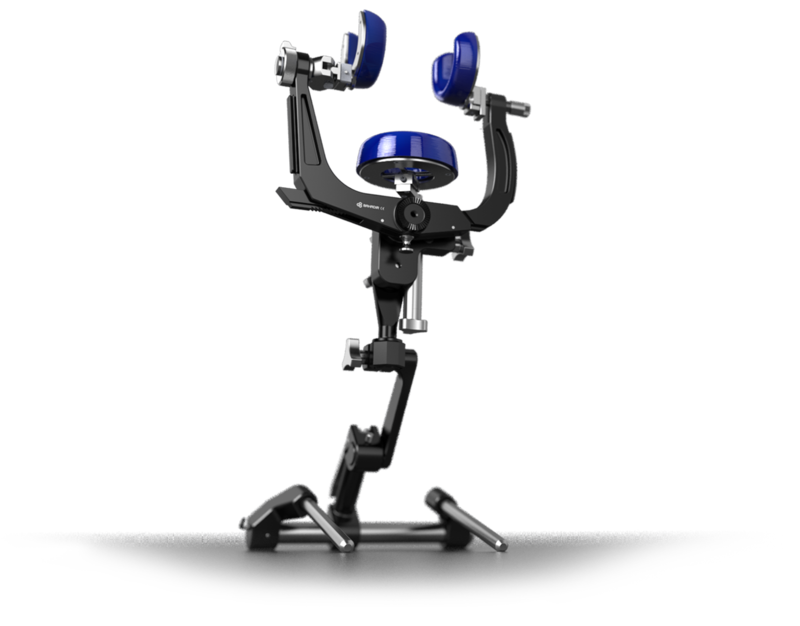 ASC Cranial Stabilization Systems are resistant to high forces thanks to using hard aluminum alloys. The system is designed for the ultimate stability in order to increase surgery efficiency. Spring loaded pins help determine the compression forces applied to the skull and this allows surgeons to perform more precise operations for adult and pediatric applications. More precise operations with spring loaded pins. Spring loaded pins are designed for the optimal compression of the skull during the fixation and for the less penetration of the pointed ends. It limits the pressure applied to the skull: between 9 kg (20 lb) and 27 kg (60 lb). Different pin options for all type of procedures. The pins are manufactured from 3 different kinds of metals: stainless steel, titanium and aluminum. All pins are sterilizable, long-lasting and durable. In the cranial stabilization set, there are 8 pins available (4 for pediatric, 4 for adult applications). XSC Radiolucent Cranial Stabilization System is made from polymeric materials. Therefore this provides ultimate permeability to CT, DSA and X-ray imaging systems. XSC Radiolucent Headrest System can be sterilized by autoclaves. Ultimate permeability to CT, DSA and X-ray imaging systems. XSC Radyolusent Kafa Sabitleme Sistemleri, Polioksimetilen (POM), materyalden üretilmektedir. Genellikle Acetal olarak adlandırılan POM, en sert ana mühendislik plastiklerinden biridir ve sürtünme katsayıları düşüktür. Darbeye dayanıklı olup yorulma ve çekme dayanımları üst düzeydedir. Kimyasal solventlerin çoğuna dirençli olup otoklav makinelerinde de steril edilme özelliğine sahiptir. Multi-purpose headrest system has gel positioning pads in different size and shapes to protect and support the patient’s head in a variety of surgical procedures. 360 degrees of uninterrupted extraction in brain surgery. Halo Retractor System is designed to attach directly to operating table or headrest systems. 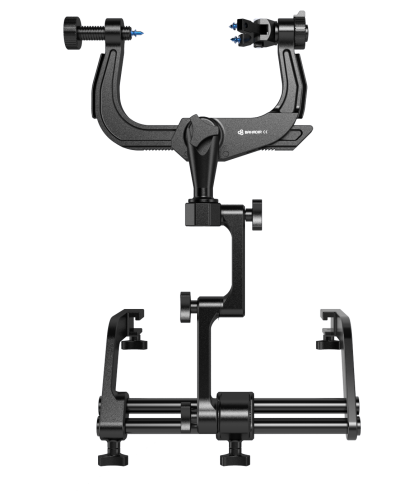 The system allows the retractor arms to rotate 360 degrees for ultimate flexibility. 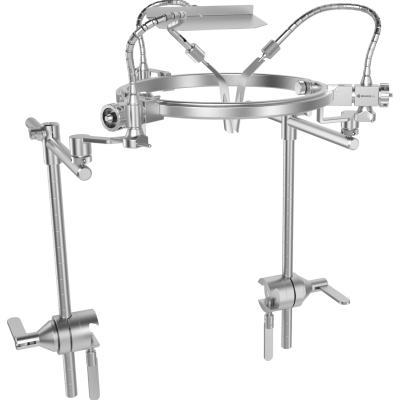 Flexible retractor arms are mounted directly to the halo ring or the side arms of a skull clamps. 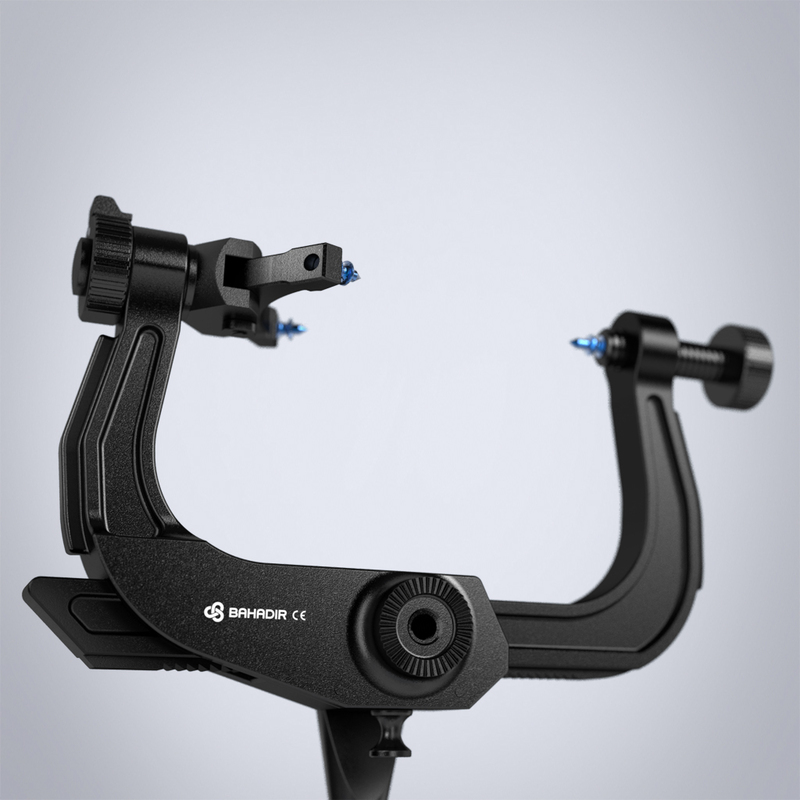 The stability of the arms can be adjusted with the tension screw. For ultimate flexibilty, the arms can rotate 360 degrees on their axes. On the flexible retractor arms, there is a socket system which allows the surgeon to interchange retractor blades during operation. Tüm açık cerrahi operasyonları için, ekartasyonu asistansız gerçekleştirme imkanı sunar. Pozisyonlandırma ve kilitleme mekanizmaları ile esneklik sağlar ve çalışma ergonomisini artırır. Download the brochure for further information and also go to ”Download” page for other retractor brochures.